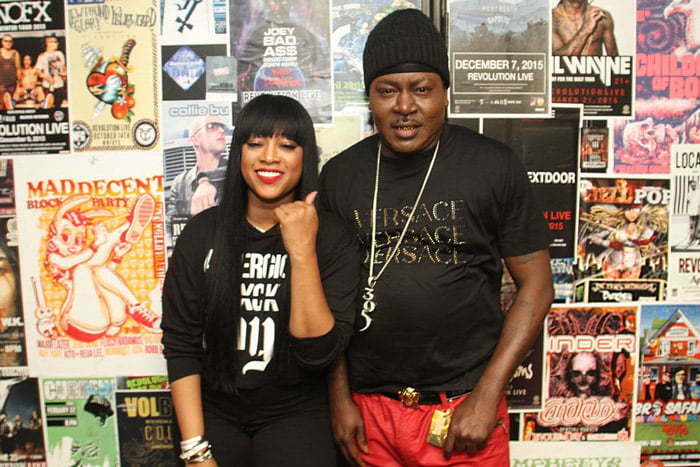 Trina and Trick Daddy are reuniting on a joint album that’s coming this year on Slip-N-Slide Records. Collaborative albums has made a big comeback since last year and a lot of rappers from the 1990s and 2000s era are making a comeback with new projects this year. Trick made the announcement in a recent interview with Mass Appeal while saying his plans is to put Miami back on the hip hop map. “Yesterday me and Trina signed a deal for a Trick & Trina collabo album. So we bringing the city back,” the rap veteran said. “I just want this Trick & Trina record to be classic. 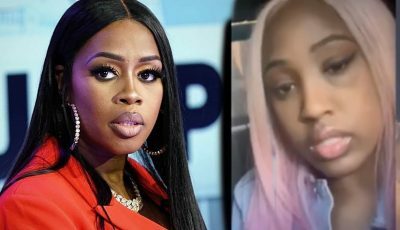 I’m going to turn the Diamond Princess back to the Baddest B-tch.” The record is also slated to drop via their original label, Slip N’ Slide Records/Atlantic Records.” The rapper also added that he couldn’t tell the last time he heard an authentic New York record or an authentic Atlanta record with the exception of Remy Ma and Fat Joe and Migos respectively. The Trick & Trina album will be available before the end of 2017. We are all looking forward to hearing what they have to say. Trina and Trick Daddy were a force to be reckon with in the early 2000 rap scene. The last album Trick Daddy released was his 2009 LP Finally Famous: Born a Thug, Still a Thug, while Trina’s last album was her 2010 project Amazin’. Trina is so inconsistent -hang it up already.